All mounted prints are prepared with a rigid backing to keep the images from bending while handling them, or warping due to humidity. The prints also have a protective coating applied to help prevent fingerprint smudges and will help keep them looking amazing for years. 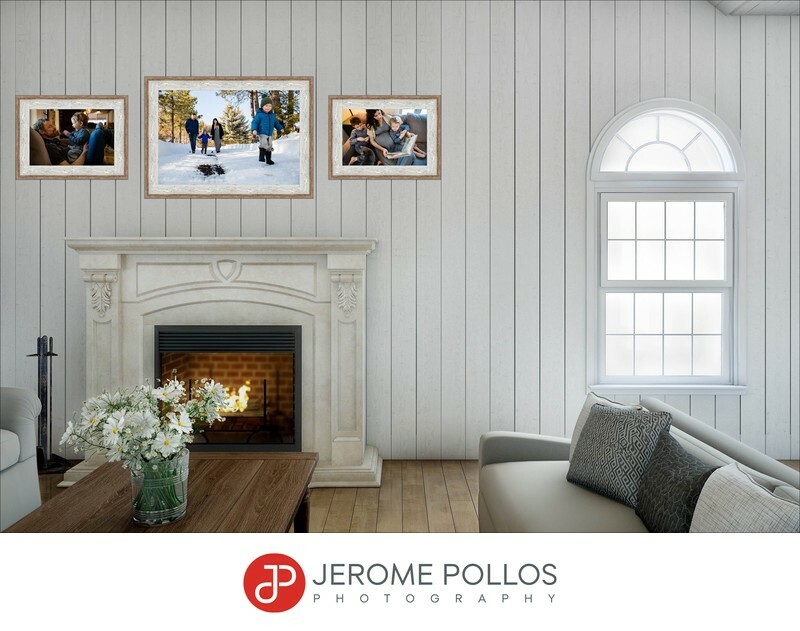 Framed prints give your images the presentation they deserve with a remarkably handcrafted frame (more than 30 options) with custom mounting for a long-lasting, archival display. The brilliance of metal prints is unparalleled. Your images are printed directly onto high quality aluminum for a clean and lasting finish. Metal prints show off vibrant colors in a way no other medium can. Your most captivating shots take on life-like depth and dimension for an impressive display that stands the test of time with a beautiful matte finish. Guild canvas wraps or framed canvases are my premier offerings and are a luxurious and contemporary way to display your images. Canvases are finished by an artist who applies acrylic brushstrokes to the surface of the image which provides an artistic finish, a handmade solid wood frame, texture removal from faces, and super durable protective coatings. They are offered in sizes ranging from 12x18 inches all the way up to a massive 80x120-inch display size with 21 different framing options ranging from classic, modern and ornate styles. 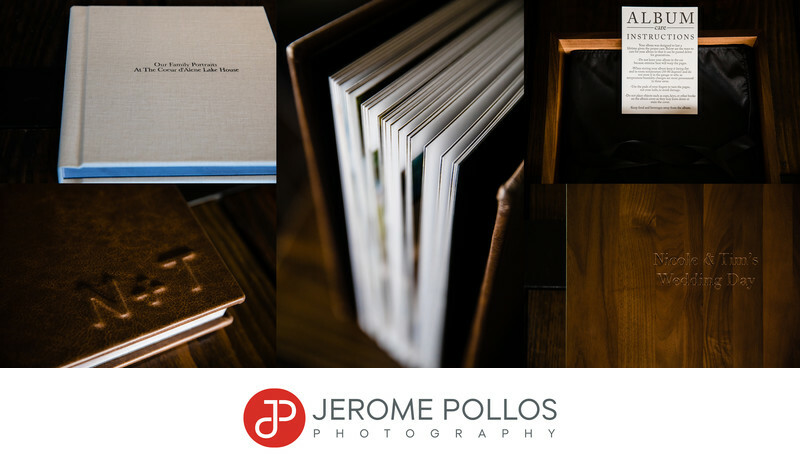 All albums are custom designed and allow you to preserve more of your images and enjoy them for generations. Choose from three different sizes and two different cover options to create the perfect keepsake. 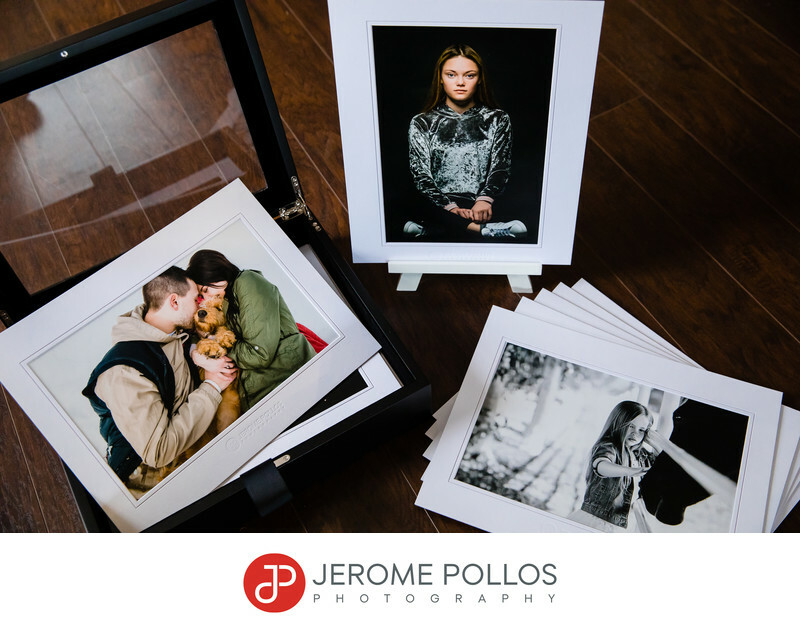 Portfolio boxes is a way to have presentation ready matted 8x12 prints to highlight in readily-available 11x14-inch frames, on an easel or flip through them out of the box to show. Gift Prints are perfect for sharing with family and friends. Printed on the finest archival paper, mounted on a hard backing board (except wallet-sized), and finished with a protective coating, these will withstand the test of time and are sure to be treasured by those who receive them. 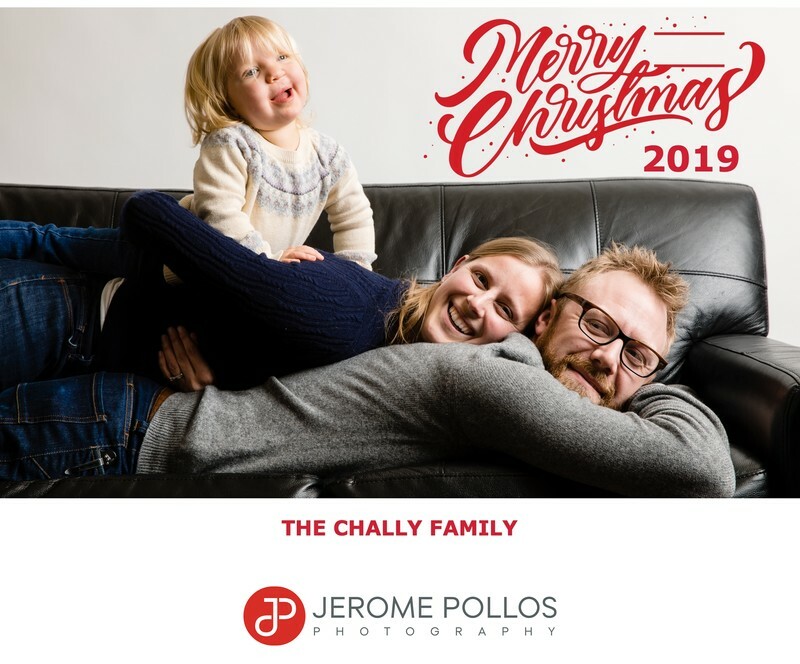 Custom-designed press printed cards are perfect for holidays, announcements and thank you cards. We'll create the custom design with your favorite images and choose the perfect text, font, and colors to make your cards truly unique.